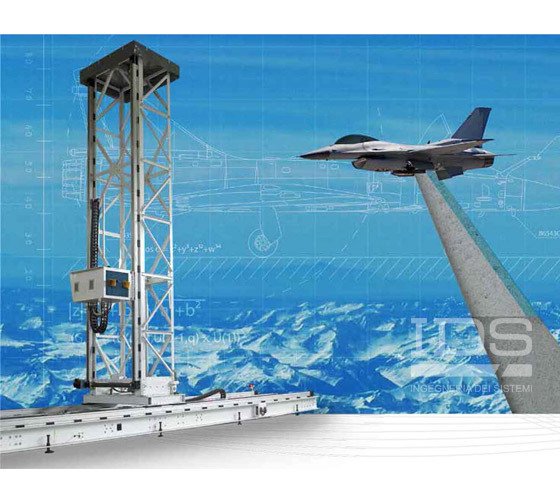 IDS’s EM consulting and services for the naval field make extensive use of IDS’s electromagnetic engineering software tools and internal measurement laboratories. 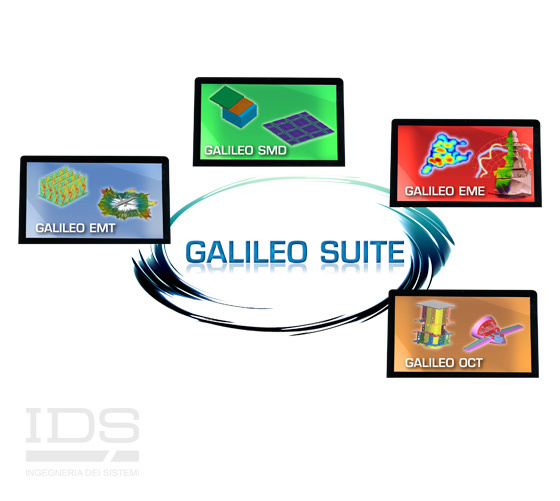 The software is used to provide 3D modeling, prediction and risk assessment services as well as to offer design solutions. 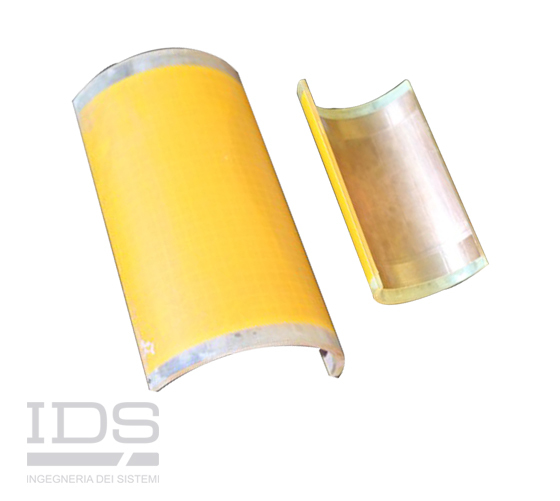 These can range from suggestions for antenna placement and component shaping to the use of different materials to minimize radar reflectivity or to reduce infrared signatures. 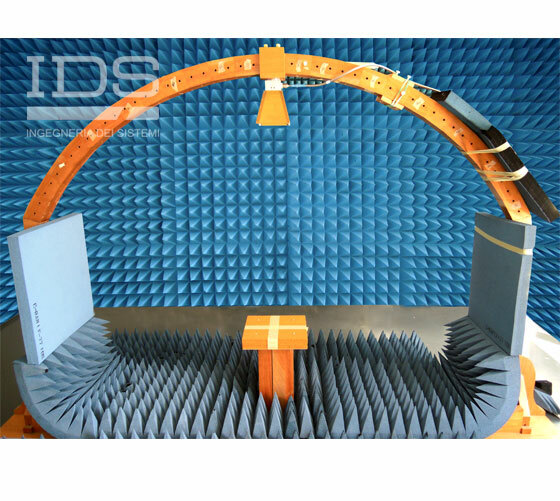 IDS can provide a range of measurement and validation services, both indoors in partially-anechoic chambers, and outdoors using custom designed equipment including planar scanners, NRL arches and azimuth positioners. 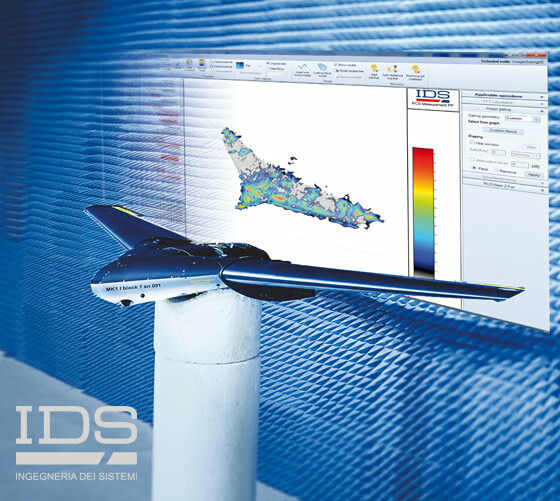 Component parts and scale models can be used to provide accurate measurements to validate the results produced from software modeling, therefore ensuring high quality predictions. 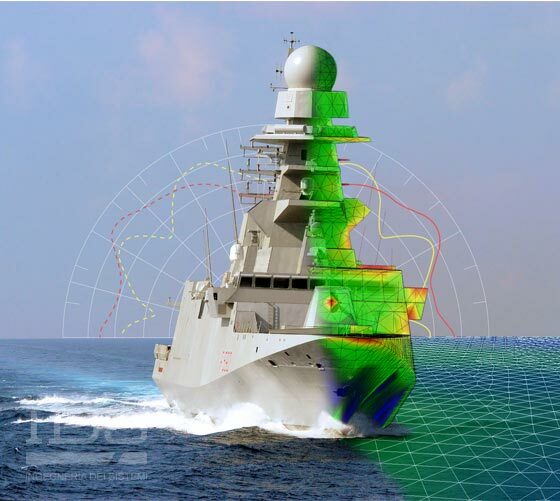 To maximize the probability that a naval vessel can successfully carry out its operational missions it is essential that the electromagnetic (EM) environment is optimized and that the radar and infrared signatures are minimized. The EM environment should be assessed to identify possible radiation hazards and instances of EM interference (EMI). In addition, the requirements for all equipment and systems to be fitted on board a naval vessel need to be balanced, in order to establish the necessary and physical installation and system integration compromises. 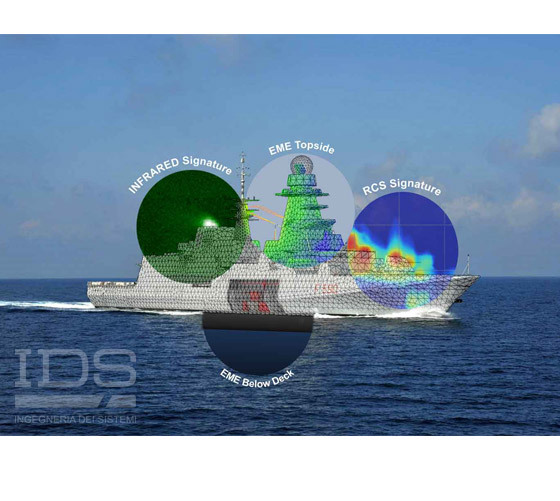 To reduce the risk of external threats, it is essential to minimize the radar cross section (RCS) and infrared (IR) signatures of a naval vessel and therefore provide a level of stealth. 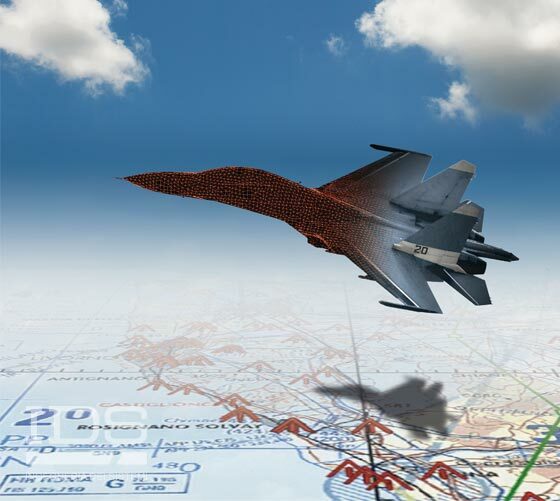 To ensure this stealth activities should include both design by prediction as well as experimental evaluation, taking into account the constraints imposed by ship architecture and the relevant systems and equipment. EMI: aimed at studying and minimizing interference due to unwanted radio frequency energy, unintentionally received through aerials and transmission lines, from entering equipment and causing interference within circuits. 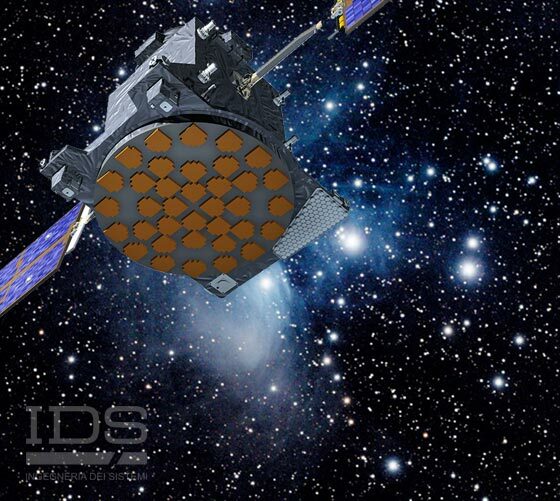 RADHAZ: aimed at studying and reducing potential Radiation Hazards, in order to characterize and minimize the effects on equipment (HERE), fuel (HERF), personnel (HERP), ammunition (HERO) and aircraft (HERA). COVERAGE: aimed at studying and optimizing the performance of the antennas installed on board and assessing the degradation due to the presence of the superstructure. 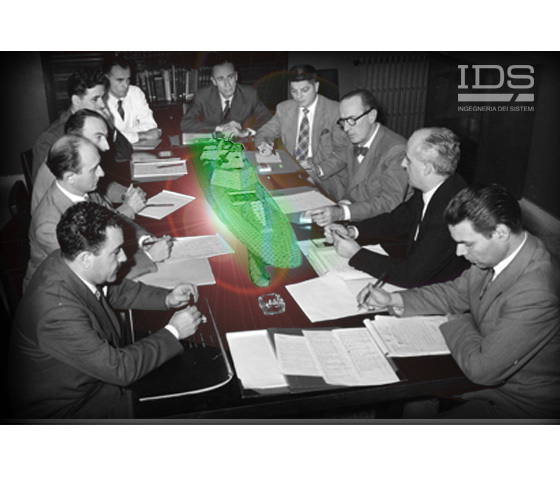 Since 1982, IDS has been providing professional commercial solutions and engineering services to navies and shipbuilders worldwide. 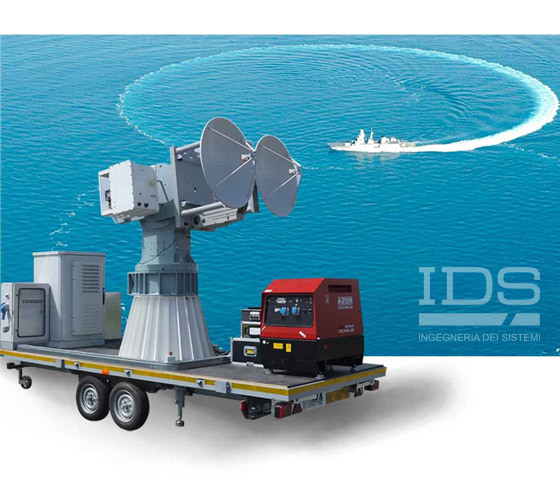 IDS boasts a portfolio that includes multiple collaborations with many of the most important players and has participated in more than 40 ship projects including major international programs such as Horizon and FREMM. 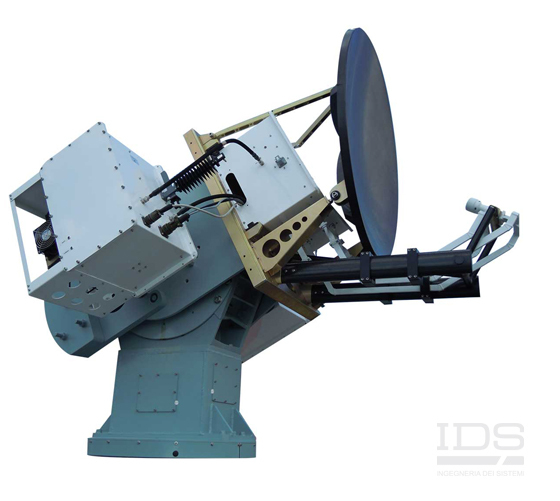 By responding to market requirements and requests over the last three decades, IDS has acquired extensive experience, knowledge and capabilities covering the frequency spectrum from the quasi static band up to microwave in relation to topside electromagnetic compatibility (EMC) and antenna systems performance evaluation as well as radar and infrared signature reduction and control. 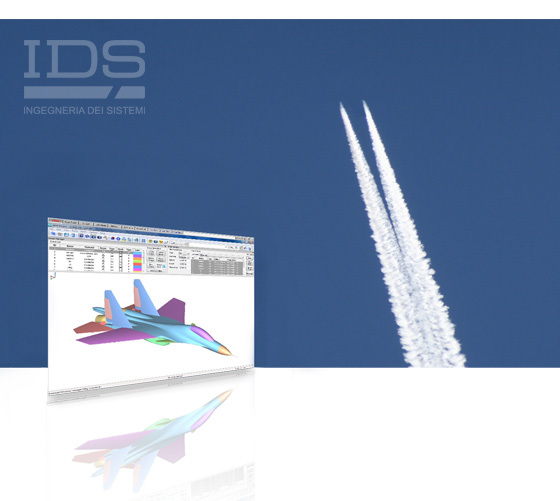 IDS’s competitive advantage comes from the tried and tested, internally developed working methods used to accomplish a project, the ability to use advanced in-house developed prediction and measurement tools together, and successful team structures.